UC Berkeley experts in electron microscopy have learned in detail how proteins orchestrate the first key steps in gene activation – opening up the double-stranded DNA. MCB Professor Eva Nogales, who led the new study, aims to further explore the interactions between these key proteins and DNA. HHMI Investigator and Professor of Genetics, Genomics and Development Andrew Dillin, Johan Auwerx of EPFL, Switzerland, and teams of international and UC Berkeley researchers have discovered epigenetic switches in worms that are also linked to increased lifespan in mammals. The two resulting papers will be reported in the May 19th issue of Cell and are available online. 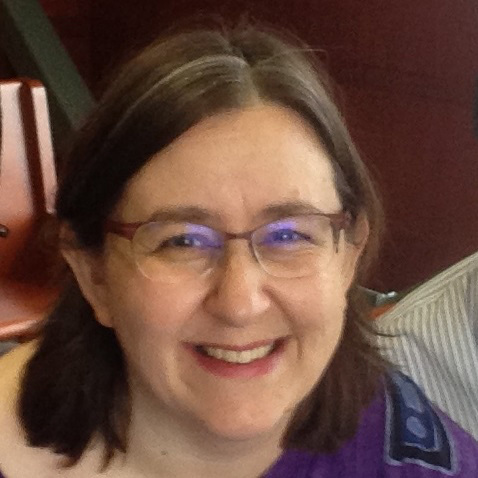 Erica Pederson was a much loved and truly dedicated member of the DNA Sequencing Facility Team. It is with the greatest sadness that we report that Erica passed away on May 1, 2016, after a brief, but a brave, battle with cancer. 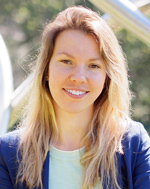 Polina Kosillo, a postdoctoral researcher in Assistant Professor Helen Bateup's lab, was the single recipient of the prestigious Tuberous Sclerosis Alliance Postdoctoral Fellowship Award. The TS Alliance endeavors to stimulate, support, and coordinate research that will lead to a cure for tuberous sclerosis complex (TSC) while improving the lives of those affected. 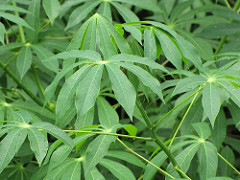 A study led by Genetics, Genomics and Development Professor Daniel Rokhsar, research specialist Jessen Bredeson, postdoc Jessica Lyons and members of the International Cassava Genetic Map Consortium has compared cassava's genome to its relatives, in order to improve disease resistance and crop yield.Their paper was published in Nature Biotechnology on April 18, 2016. The Royal Netherlands Academy of Arts and Sciences has awarded the 2016 Dr H.P. 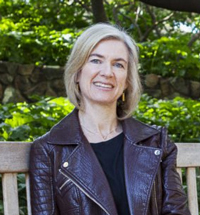 Heineken Prize for Biochemistry and Biophysics to MCB Professor Jennifer Doudna. 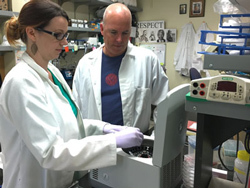 Class of '36 Chair and Professor of Immunology and Pathogenesis Greg Barton, postdoctoral fellow Meghan Koch, and colleagues have found yet another reason why breastmilk is important for a newborn's health. They have identified antibodies in mouse milk that instruct the immune system on how to appropriately respond to beneficial gut bactera and help regulate inflammatory responses. 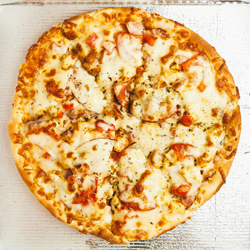 Heard of the MCB Postdoc Lunch Club? Are you a postdoc in a lab of an MCB affiliated professor? And are you looking for helpful resources, invaluable connections, and a free lunch? Check this out! 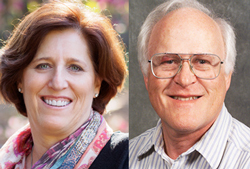 It was announced today that Professor of Biochemistry, Biophysics and Structural Biology Susan Marqusee, and Professor Emeritus of Biochemistry, Biophysics and Structural Biology Robert Glaeser have been elected to the National Academy of Sciences. 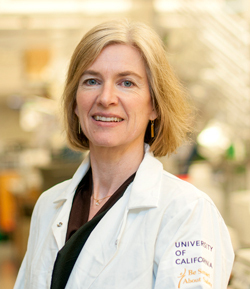 Professor of Biochemistry, Biophysics and Structural Biology Jennifer Doudna has been named a foreign member of the prestigious Royal Society, a rare honor for a UC Berkeley faculty member. She joins MCB Professors John Kuriyan and Randy Schekman as elected foreign members of the society, and Professors G. Steven Martin and Gerald Westheimer, who are fellows within the society. 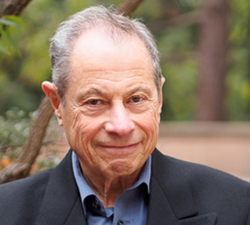 Professor of the Graduate School Jack Kirsch has received the presitigious UC Berkeley Edward A. Dickson Emeriti Professorship in recognition of his exemplary continued service in teaching, research, and public service. 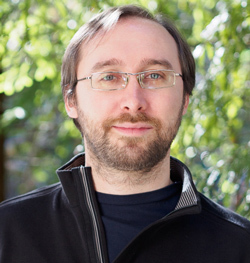 Professor of Neurobiology and Chemical and Biomolecular Engineering David Schaffer received the American Chemical Society Marvin J. Johnson Award. It recognizes outstanding research contributions toward the advancement of microbial and biochemical technology. Professor Emeritus of Neurobiology Walter J. Freeman passed away at age 89 in Berkeley on Sunday, April 24, 2016. 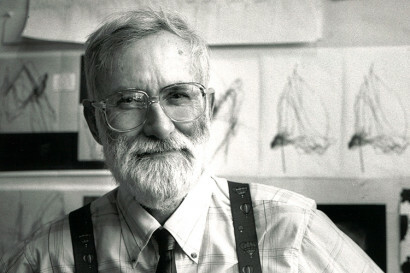 He was a UC Berkeley professor for nearly 60 years, and is considered one of the founders of the field of computational neuroscience. Howard Hughes Medical Institute Investigator and Professor of Biochemistry, Biophysics and Structural Biology Eva Nogales and Professor Emeritus of Biochemistry, Biophysics and Structural Biology Robert Glaeser are among nine UC Berkeley faculty members newly elected to the American Academy of Arts and Sciences. 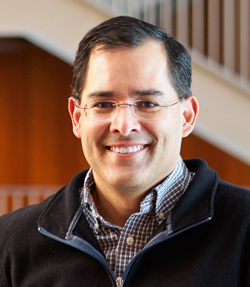 Assistant Professor of Genetics, Genomics and Development Hernan Garcia is one of 15 scientists named as 2016 Searle Scholars. The exceptional young scientists are selected for their potential to make significant contributions to chemical and biological research over the course of their careers.